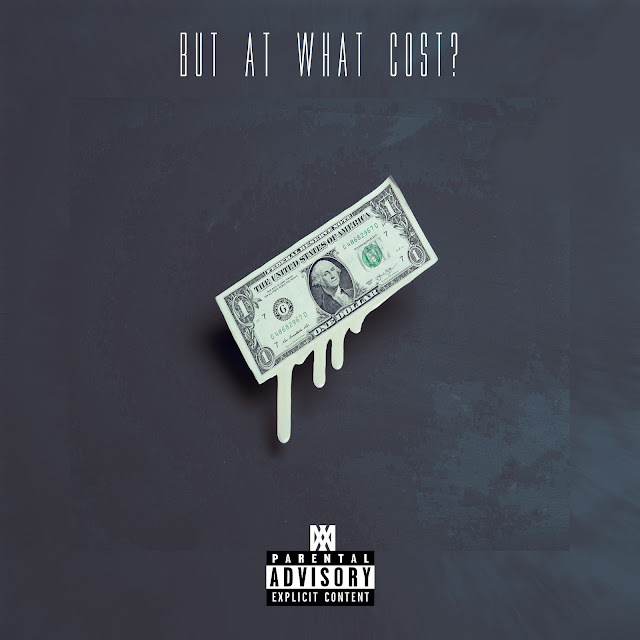 California's @JerahNiks Questions Success on New Project, "But At What Cost?" Jerah Niks is a recording artist and producer from Oxnard, CA. Releasing 5 EPs in 2016 (Son of the Night, Midnight in Atlantis, First Dates & Heartbreak 1-3), and his debut album SUBURBIA in 2017, Niks has been growing his fanbase with dark, melodic jams and introspective lyricism. Today, we receive his latest body of work, But At What Cost? which is available on all streaming platforms.